Highlighting its nationally recognized achievements in patient safety and quality, Novant Health UVA Health System Prince William Medical Center was named a Top Teaching Hospital by The Leapfrog Group for the first time. 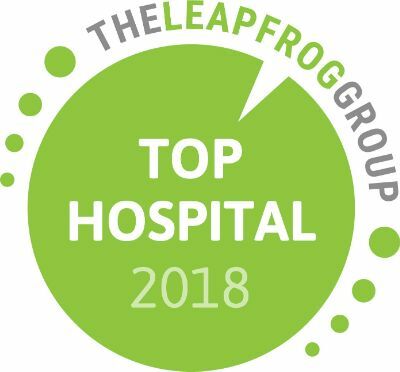 The Leapfrog Top Hospital award is widely acknowledged as one of the most competitive honors American hospitals can receive. 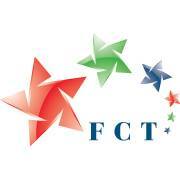 The Top Hospital designation is awarded by The Leapfrog Group, an independent hospital watchdog organization. The Top Hospital Award for Novant Health UVA Health System Prince William Medical Center comes following the hospital’s fall 2018 “A” Hospital Safety Grade, also from the Leapfrog Group. To qualify for the Top Hospitals distinction, hospitals must submit a Leapfrog Hospital Survey and achieve highest performance in its category. The selection of Top Hospitals 2018 is based on surveys from nearly 1,900 hospitals. 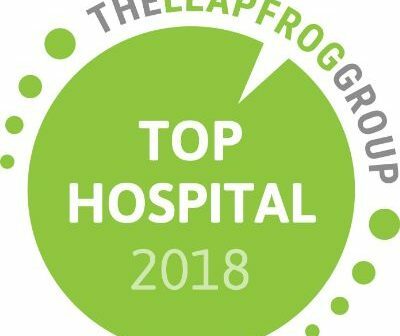 To see the full list of institutions honored as 2018 Top Hospitals, visit leapfroggroup.org/tophospitals.